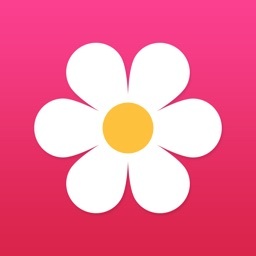 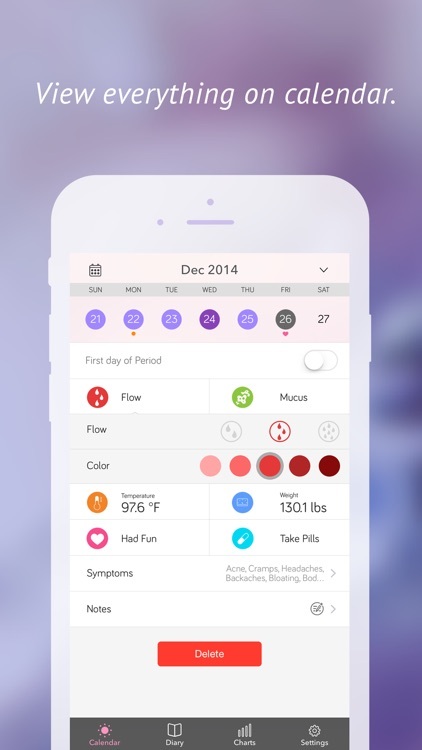 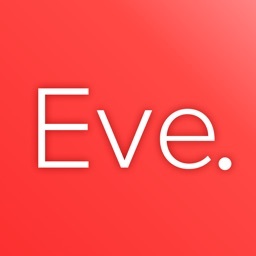 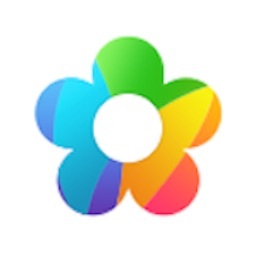 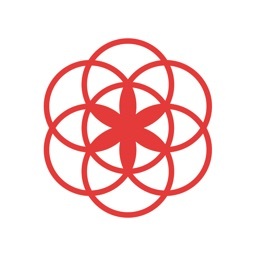 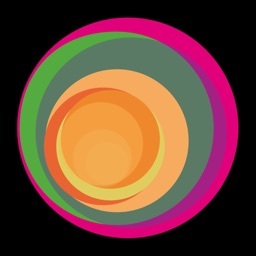 Track, monitor, and understand your menstrual cycle with an app that truly gets you. 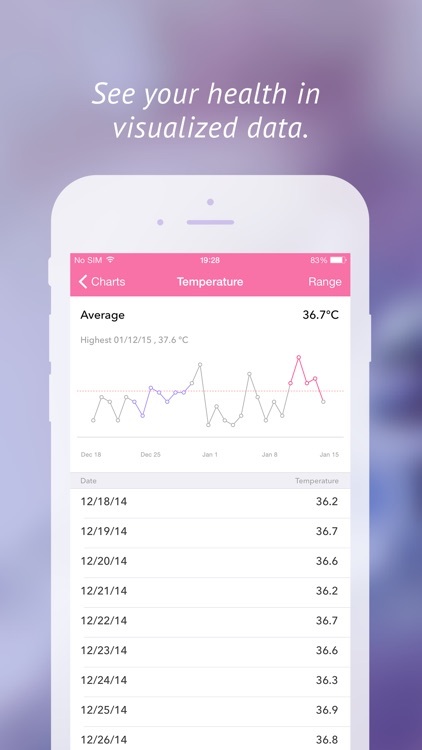 Monthly Cycles was lovingly designed to be both fun and beautiful. 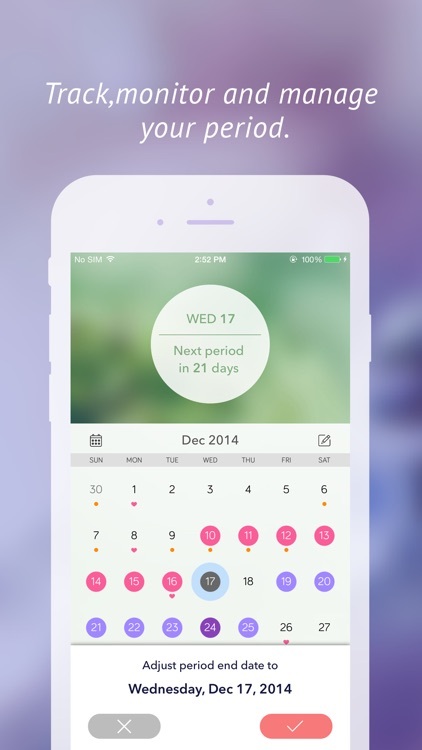 See fertile days and variations in your cycle at a glance. 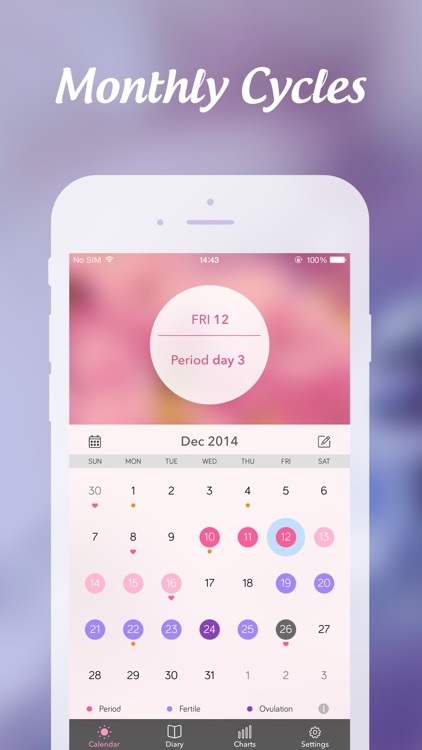 It even has fun features like the most auspicious days for conceiving a boy or a girl! 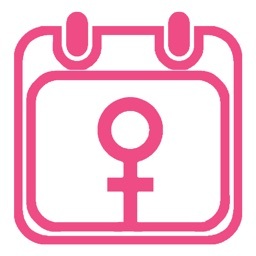 Monthly Cycles makes it possible to plan the next chapter in your life, or avoid unwanted pregnancy, putting you back in control.